More than £7 billion in mis-sold payment protection insurance (PPI) has been paid back to customers in just over 18 months, figures from the City regulator show. The Financial Services Authority (FSA) said that £516 million was paid out to consumers in September, the latest month for which the figures are available. 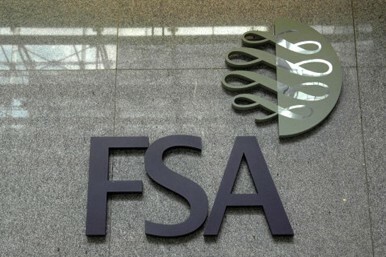 This brings the total since January last year to more than £7 billion, the FSA said. The most recent figures were taken from 24 firms which made up 96% of complaints about the sale of PPI last year. The scale of the scandal has surged beyond expectations and some analysts have predicted that the overall total could reach around £15 billion. Consumers took out PPI to help repay loans if they fell ill for a long period or became unemployed, but it later emerged that some people had the policy without realising it or had felt pressured. If customers are not happy with the response they receive from a provider they believe has mis-sold PPI to them, they can go to the Financial Ombudsman Service (FOS), which resolves disputes between consumers and financial services firms. The FOS is receiving up to 400 PPI complaints every hour and upholds around seven out of 10 PPI cases in consumers' favour. The typical payout is £2,750.